Naviko Sailing School, sailing courses or just sailing for all. Sailing in Norway and Sweden. 100% satisfaction guarantee! 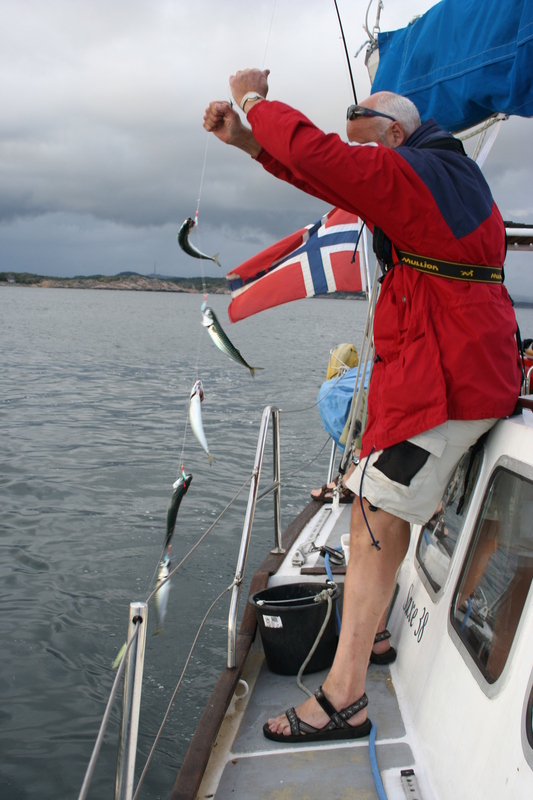 Sail Norway! 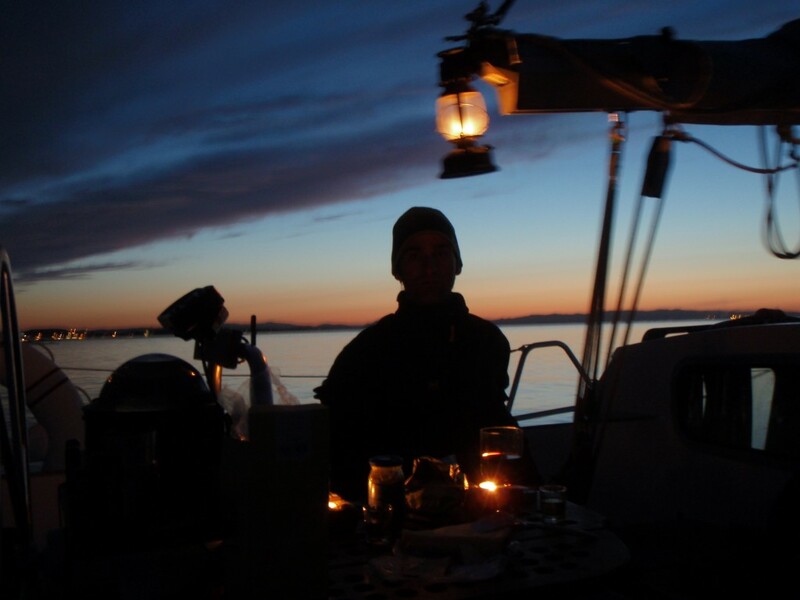 Join Naviko Sailschool for your best sailing experience ever! 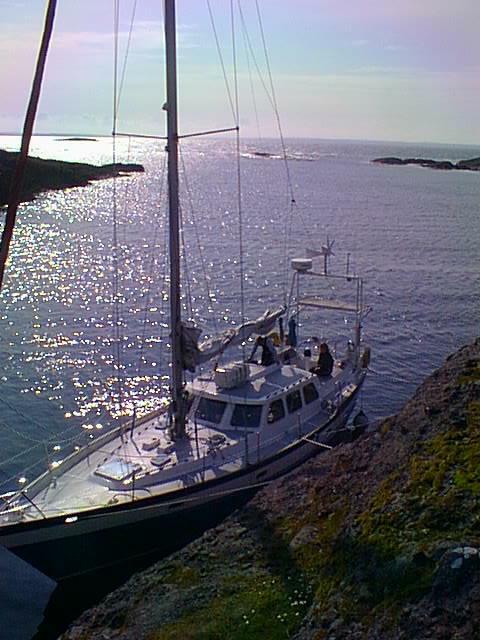 When the English newspaper “The Independent” rated the Norwegian Southern Coast as the best cruising ground in the world, they surely had something to compare with. 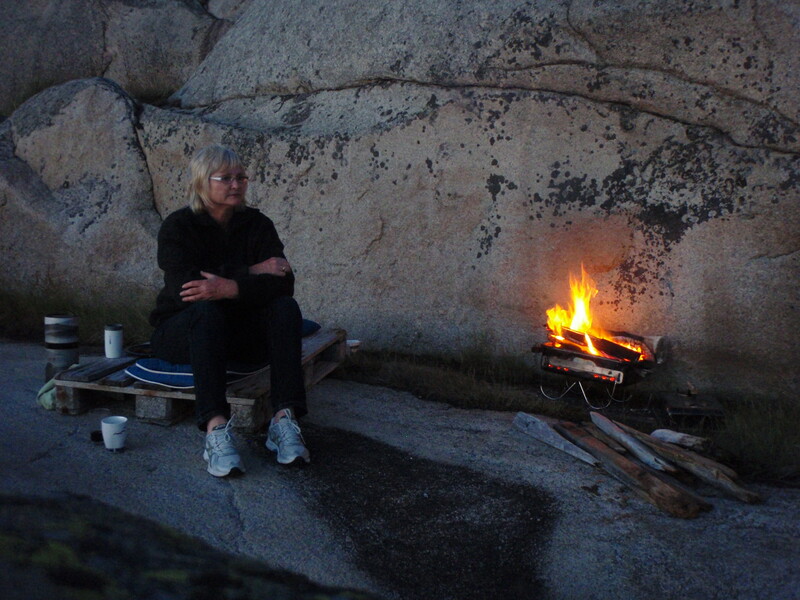 However, it is true that it is one of the secrets that most Norwegians are not aware of. We take for granted a sheltered coast without tide, enough of secluded anchorages where we use to lay alongside directly to the smooth rocks, softly shaped during the ice age some 10000 years ago. 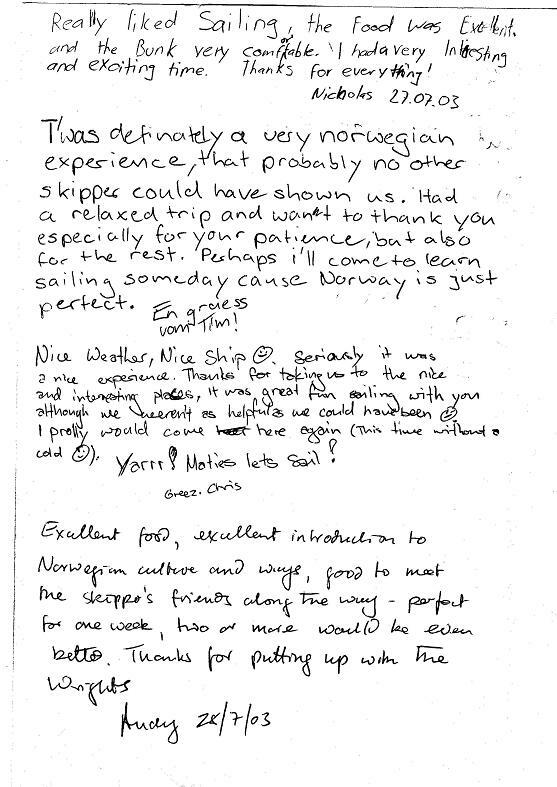 Naviko sails the Norwegian and Swedish coasts every summer mainly as a sail school, but more and more often we are asked to skipper different sizes of groups or families a week or two. 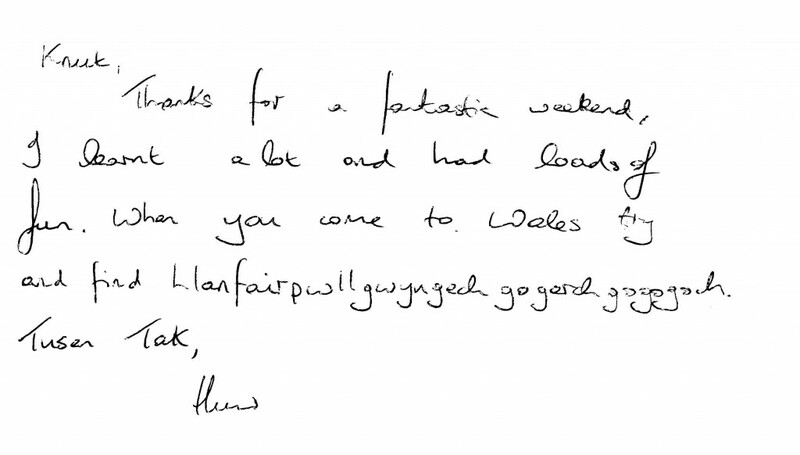 We love to show the hidden secrets, show that the water temperature is far better than the south coast of England, teach how to catch fish, smoke or fry them, make barbeques on the beaches, light a fire at night, and make the coffee over the embers while you enjoy the summer night, hardly dark. By plane the most reasonable way are to Oslo Airport TORP with Ryan Air close to Larvik, or Oslo Airport RYGGE, close to the city of Moss, or Oslo Airport GARDERMOEN north of Oslo. Anywhere along the fjord, we can pick you up. 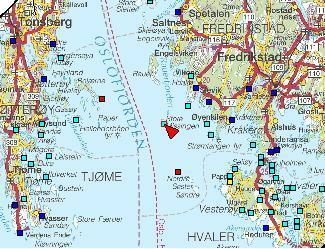 In Larvik there is also a ferry to the Danish town Fredrikshavn. Larvik also has a good railway connection to Oslo (1H30) and other cities in addition to Norway Express Bus Lines. 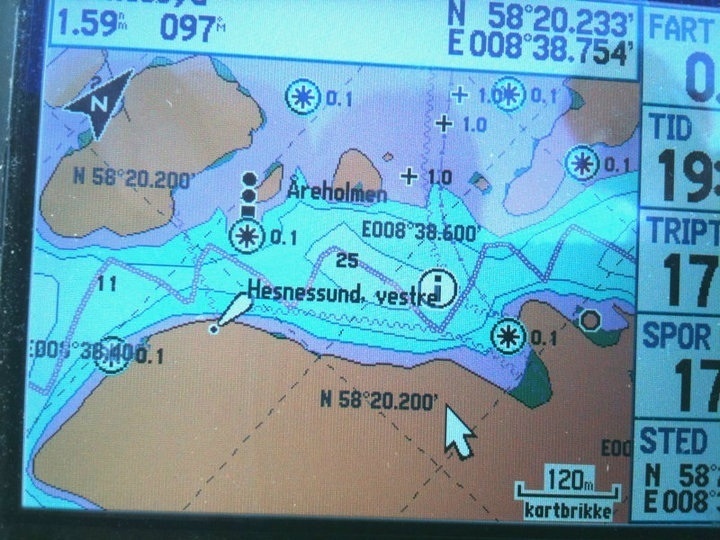 Oslo has ferry lines to Kiel, Copenhagen and Fredrikshavn. Transport is no problem. Any starting point is in the middle of the sailing adventure. 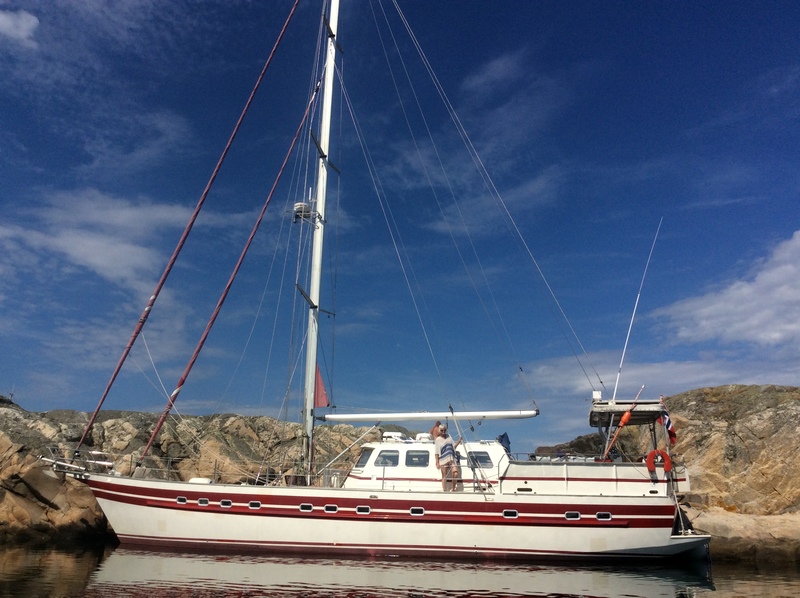 We use a SAXE 38 Ocean sloop rigged professional built steel boat with deck saloon. The little ship has a displacement of 16 tons, plenty of water and diesel, and has two bunks in the forepeak, one large under the deck saloon, one single and one double in the aft cabin. The Skipper sleeps in the deck saloon. There is plenty of space for a couple with 4 -5 children, or two couples etc. There are two heads and all equipment anyone can wish. We provide a dinghy w/9.9 Hp engine, fishing equipment, and the Skipper might bring his diving gear. 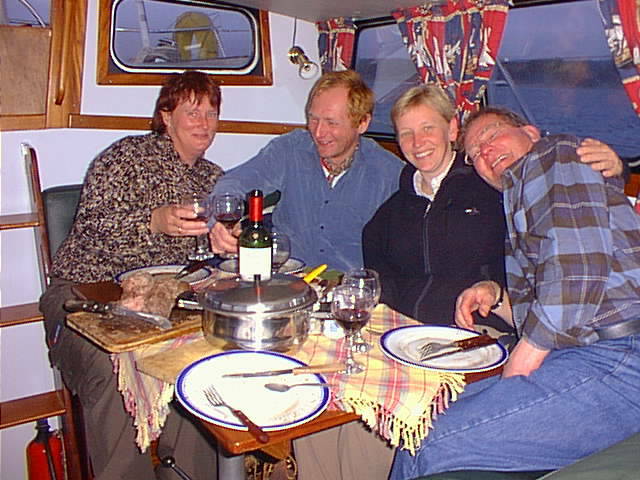 The Skipper loves good food, and here we enjoy a perfect lamb roast. Cheeeers! If you like to learn how to navigate, read the chart, handle the sails and get the best out of a sailboat, the Skipper will be happy to show you. If you prefer to relax, and soak up the beautiful surroundings, feel free to do so. 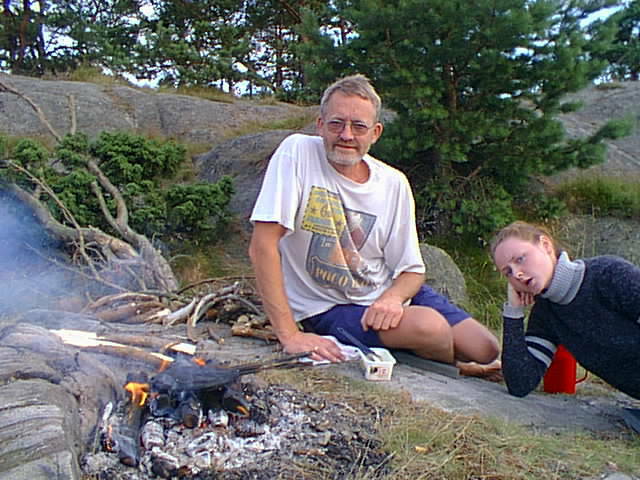 If you have children they will love to ride the Dinghy, fish crabs, swim, explore the surroundings and realise that Norway has very few fences; you can walk in principle everywhere along the shore as long as you keep off people`s doorstep. Norwegian waters have a great reputation among divers. Why not come for a week for the most spectacular dives. (Experienced divers with licence please!) We have frying pans for the flat fish you catch, and we cook the crabs on the beach. 4-5 divers are the maximum. If you are interested in a week or more sailing in an area you cannot imagine until you have seen it, please give us a call!